Backup and Recovery you can count on. Can you recover with your current Backup Strategy? 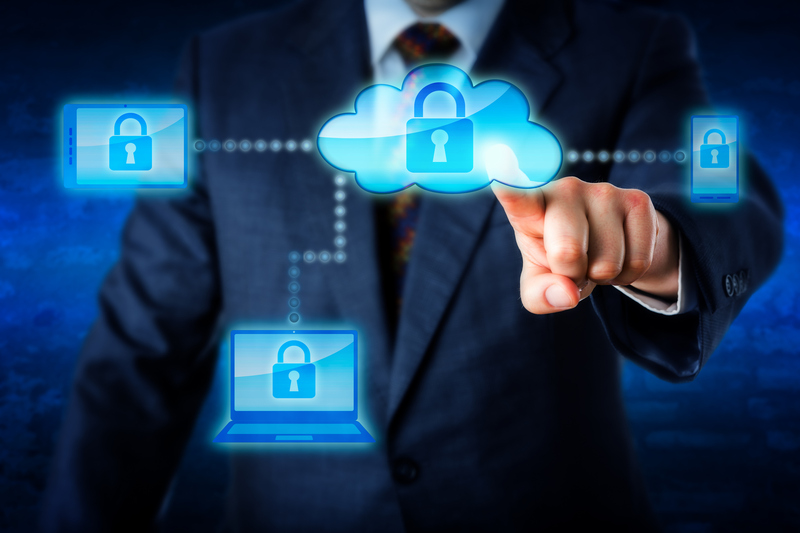 Cloud-based backup is the automatic and secure way to ensure your data is protected affordably. Your most important data is automatically backed up and stored in a data center. Because it’s in the cloud, your data is always available, no matter where you are. Backed up data is encrypted, so you can rest assured it’s secure and only accessible by those authorised by you. All of this is available at an affordable monthly cost that only grows as your company data does. Like in any business, you’re always looking for ways to increase business continuity while decreasing cost. But it’s never that easy. Or is it? In the case of backup and recovery, many of our clients are moving from traditional, on-premise tape backup solutions to cloud-based backup and recovery. Why? Well, for a few reasons. Because we know you’re already thinking about speed of recovery, KTD can offer a cloud or a hybrid cloud backup & recovery service (that combines on-premise disk-based backups with cloud-based storage), giving you a lower cost, more reliable redundant and fast recovery solution. We’d like an opportunity to meet with you and personally discuss why cloud backup & recovery may be right for your business. If you’re interested, give us a call today or simply fill out the below form.